2econd Home is a professional 121 dog training and behaviour, dog walking and pet sitting service. F..
My name is Catherine and animals are my life's work. I studied at Bishop Burton Collage (validate..
We run Puppy classes as well as classes for older dogs, we also cover the KC Good Citizen award t..
Puppy Foundation Course. 12 to 20 weeks old . Junior Foundation Course. 5 months to 1 yr old.Basic..
Dean Hart, a full Member of the Canine and Feline Behaviour Association and Master Trainer and hi..
Nicole Harris is a highly qualified behaviourist and trainer providing training classes for dogs ..
Puppy training and general dog training, one-to-one or small group courses. 3 courses available, ..
All aspects of dog training, from puppy to behavioural work. ..
A dedicated canine behaviour training service, provided by highly experienced dog trainer and can..
We offer a range of services including puppy and dog training classes, one-to-one sessions and be..
Fun Agility & Flyball, Puppy Training, Obedience, Workshops, Behavioural Modification. Group ..
Pet dog training classes and 121 behavioural consultations in Nottingham and Derby. 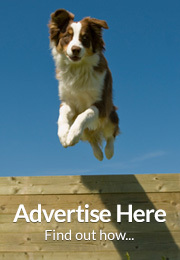 ..
We are a dog training club based in Warwick, Warwickshire, UK. We specialise in training pet dogs wi..
Dog trainers at Unleashed Pawtential work with pets and their owners to overcome various behaviou.. Your first stop for Dog Training, whatever you want to do with your dog wether it is having a wel.. The Cat and Dog Co offer a friendly, personal, professional pet care service including canine and fe..
Behaviour modification training, agility, companion dog, KCGCDS all awards. 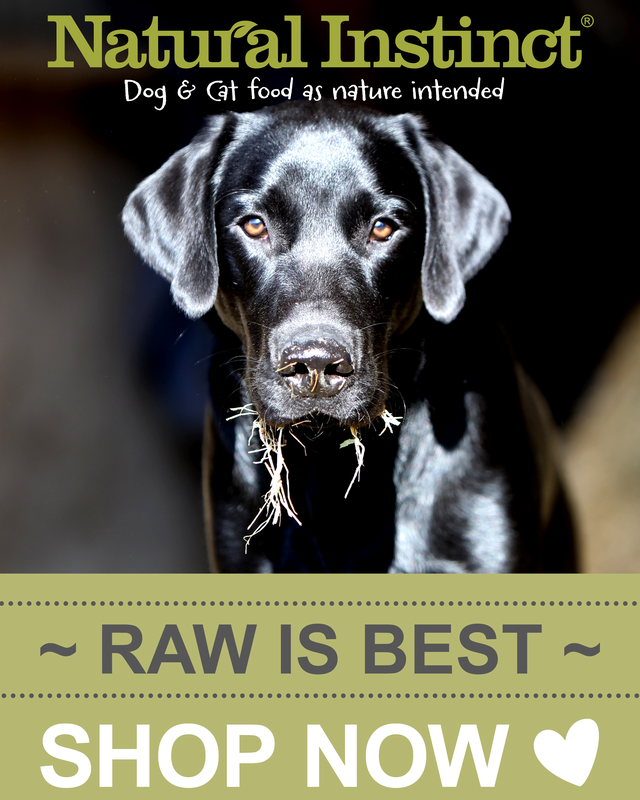 ..
We offer a fantastic affordable 121 dog training which only uses reward methods. .. 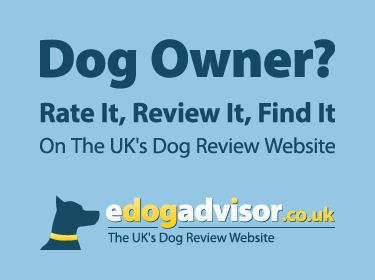 I am Jon Wilson and I have over thirty years experience of training dogs. I have worked with many..
Adviec packs, phone/skype consults, home visits and residential help for dogs and cats. Training ..
Dog training classes, behavioural problems, private lessons, home visits, agility, doggie day car.. Positive Dog Training. Leaving behind out-dated myths about dominance and training with humane, forc..
Puppy Stars,Puppy Training Academy; Puppy Stars is the premier puppy training academy in Oxfordsh..